Featuring watercolorist Kay Myer and her “Grape Expectations” for April, including The Taste of Ashland, April 29-30, 2017. A new “herd” of sheep, pastorals, prints and cards have arrived for this second installment featuring some charming woolen creatures! Suzanne Etienne and her student “flock”, join us with their depictions of adorable woolen creatures. Come join us for music, refreshments and visual treats. Pam Haunschild featuring her newest award winning watercolor and will be available for signing prints. She is joined by acoustical guitarist Coyote, and additional surprises! Cheryl Johnson’s watercolors continue through September. Returning is Nguyen Street Food, (Vietnamese) paired with Soda From the Earth. Registration for a free drawing starts at 5pm. Nina Bindi’s “Inner Landscapes” throughout July. 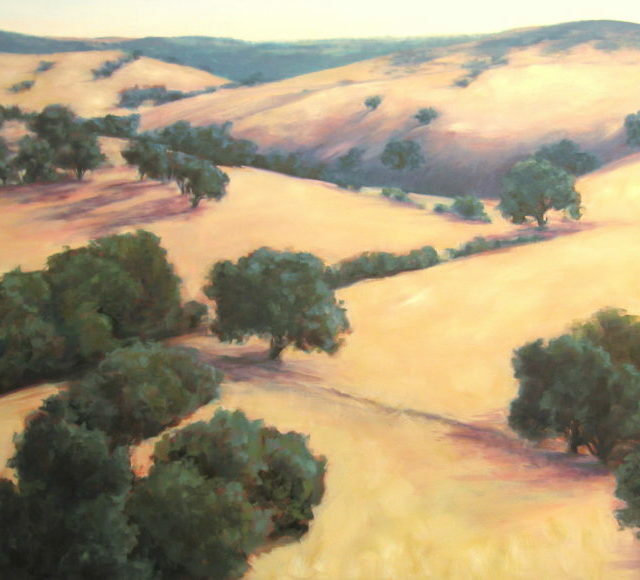 Katy Cauker’s “Landscape Paintings for Changing Pace”, highlight a variety of mediums, from oils to watercolors. This exhibit continues through the end of May, 2016. Pegi Smith’s “Dreams” exhibit continues with her contemporary, acrylics. Her work has often been compared with the ever famous artist, Klimt. Pegi paints new pieces for each show, and this month is no exception. While here, enjoy Pegi’s exquisite pieces together with music, vino and more.